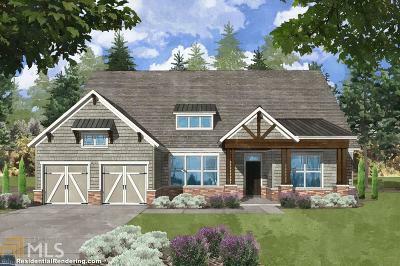 Cambridge- Ranch 3 bedroom, 2.5 bath plan! Come see why everyone is building in Horizon at Laurel Canyon. We have the awesome views! Directions: Hwy 575n To Exit 20. Turn Left At Light, Turn Right Onto Reinhardt College Pkwy, Turn Right Onto Ga Gwy 140 Towards Waleska. Turn Left Onto Laurel Canyon Pkwy.